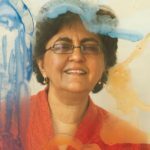 Kiran Nadar Museum of Art continues to promote Indian artists on important international cultural platforms. 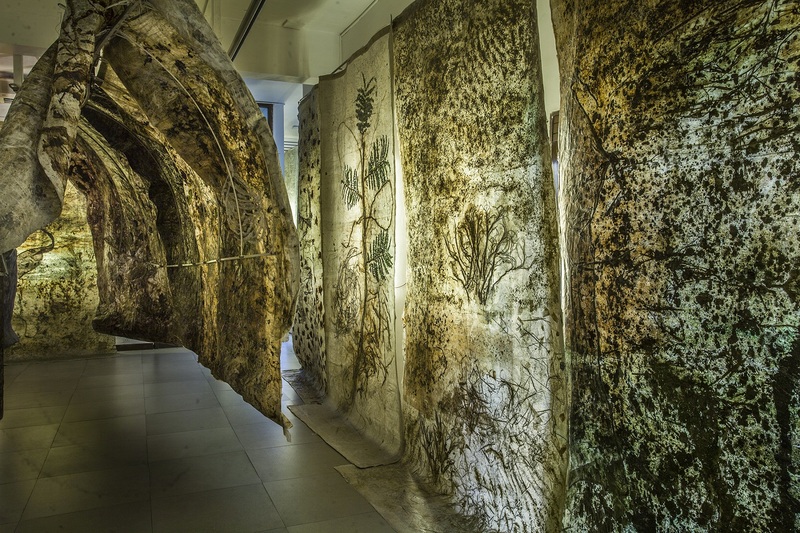 In October 2017, KNMA will support two leading female Indian artists Jayashree Chakravarty and Nalini Malani, in exhibitions opening in the same week in Paris – ​Earth as Haven: Under the Canopy of Love​ by Jayashree Chakravarty at the renowned Musee​ ​Guimet​, curated by Roobina Karode, Director and Chief Curator, KNMA and The rebellion of the dead retrospective 1969-2018, Nalini Malani’s first retrospective in France and Italy, in a unique collaboration between Centre Pompidou, Paris (18 October 2017 – 8 January 2018) and Castello di Rivoli, Turin (27 March – 22 July 2018). Both these exhibitions highlight KNMA’s ongoing support of these artists. 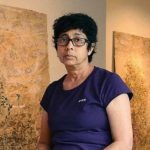 In 2014, KNMA mounted Nalini Malani’s Retrospective (1969 – 2014) in three chapters, You Can’t Keep Acid in a Paper Bag; and in 2016, supported Jayashree Chakravarty’s solo show Life Will Never Be The Same Again, at Musée Des Arts Asiatiques Nice, France, curated by Roobina Karode. These exhibitions reflect KNMA’s commitment to supporting Indian artists on international platforms. Following ​Nasreen Mohamedi: A View to Infinity ​held at the museum in 2013, KNMA collaborated on two landmark shows of Nasreen Mohamedi’s work at the Museo de Reina Sofia, Madrid (2015) and at The Met Breuer, New York (March 2016) as one of its inaugural exhibitions. In June 2016 KNMA supported ​Bhupen Khakhar: You Can’t Please All at Tate Modern, London – both in sponsorship and through the loan of several important works.